Oasi Motor on Capri. 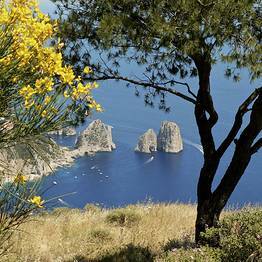 Discover all of Capri on two wheels! 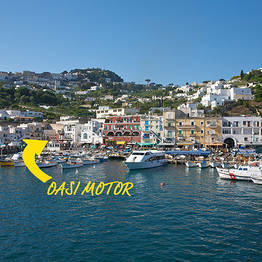 Oasi Motor - Discover all of Capri on two wheels! 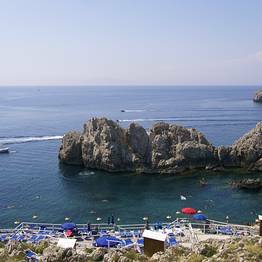 Explore the entire island in complete freedom! 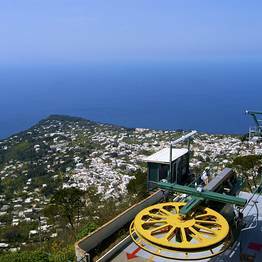 Explore Capri in complete freedom and liberty, taking the most breathtaking routes on the island and avoiding the stress and limits of public transportation. 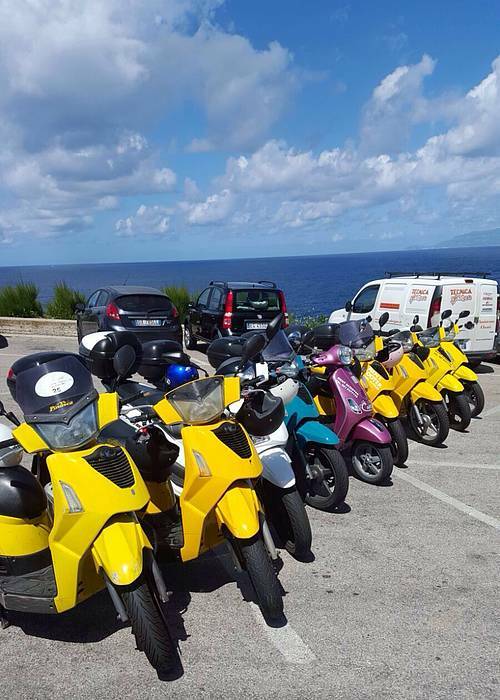 Oasi Motor is the scooter rental agency which gives you the chance to visit the island of Capri completely stress-free! 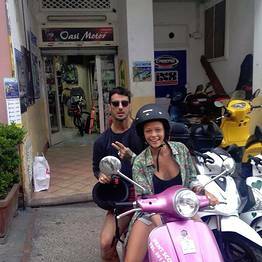 Experience and friendly, trustworthy service is behind the success of Oasi Motor, for decades the island's most well-known scooter rental agency on the Island of Capri. 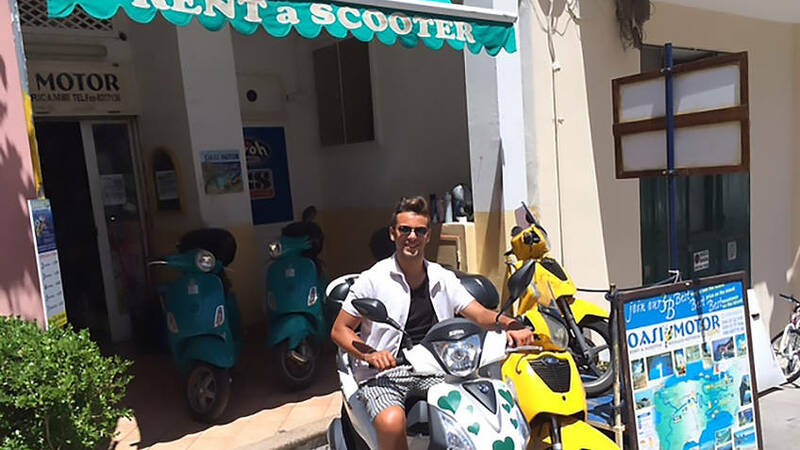 Owners Raniero and Gianluca will give you insider tips and advice about which scooter to rent and the best routes to explore, while ensuring immediate and professional assistance 24 hours a day in a number of locations on the island. 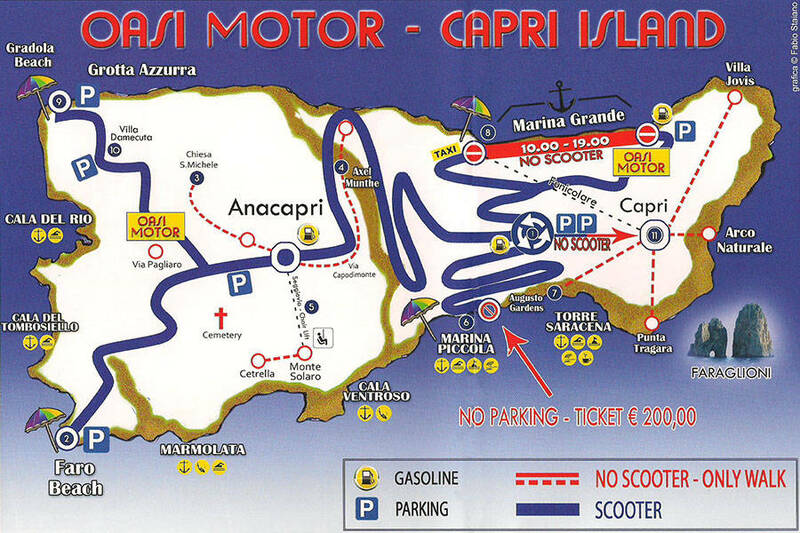 Discover the most beautiful sights on Capri with the custom map included in your scooter rental, with roads, parking lots, and sights clearly marked, including the Blue Grotto, the Punta Carena lighthouse, and Marina Piccola...make your island visit unforgettable on two wheels! 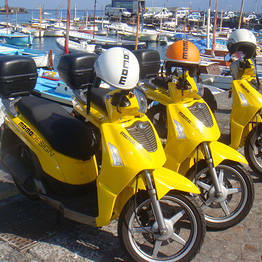 Per scooter (max 2 passengers). 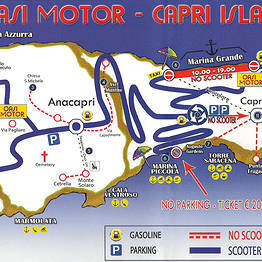 Included: insurance, fuel, helmet, map of the island, 24 hour assistance 7 days a week. Maps are provided with sights, parking lots, and roads clearly marked. 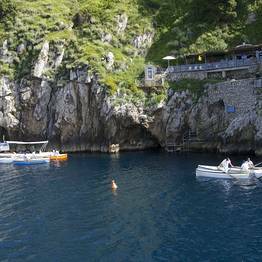 With the boat + scooter offer, you can explore the entire island of Capri in just a few hours by both land and sea. 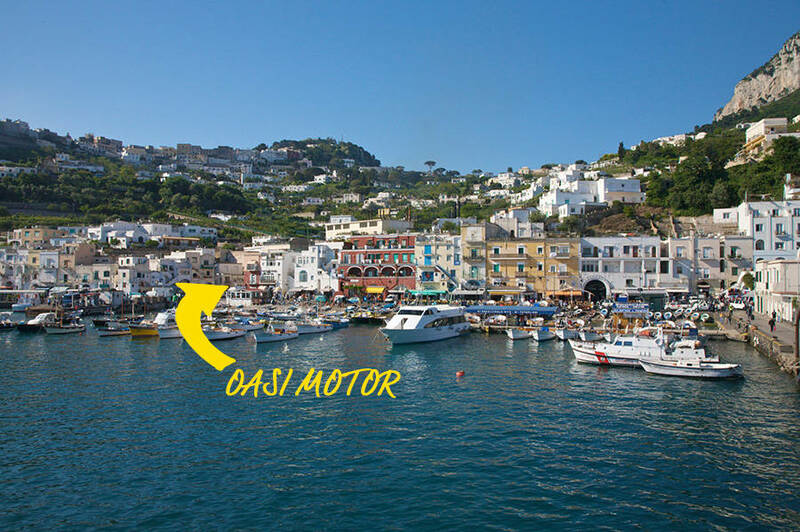 Oasi Motor is open all day every day from 9am to 8pm in summer; in winter, offices are closed each day from 1:30pm to 3:00pm and all day Sunday. 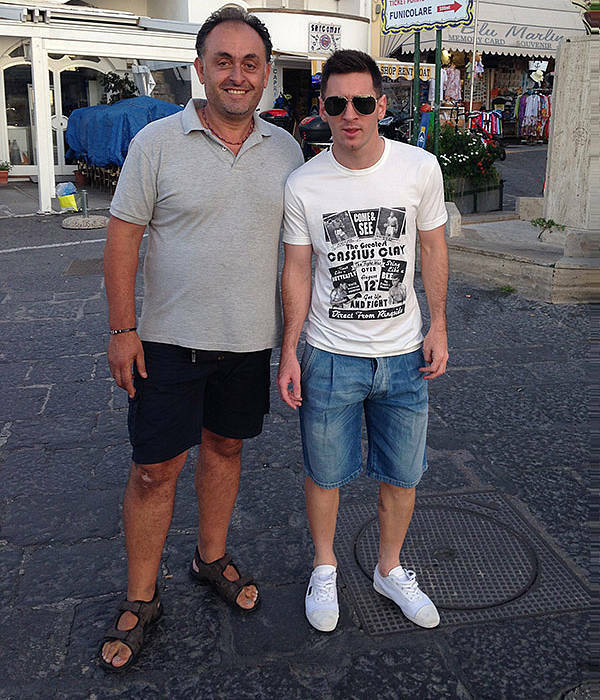 Assistence: Raniero +39 339 1177954 and Gianluca +39 334 353 2975. Request an estimate with no obligation! Your scooter will be waiting for you to hop on. From 10am to 4pm at an excellent price. 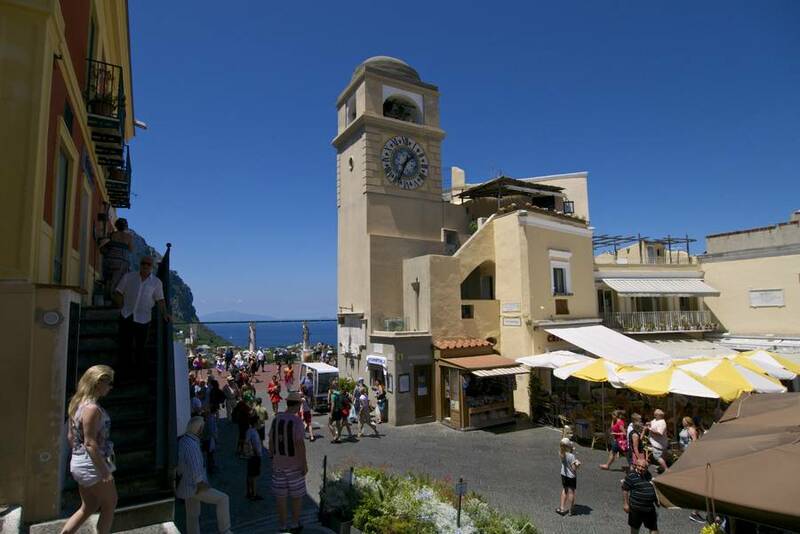 We are in the center of Marina Grande, the port of Capri. 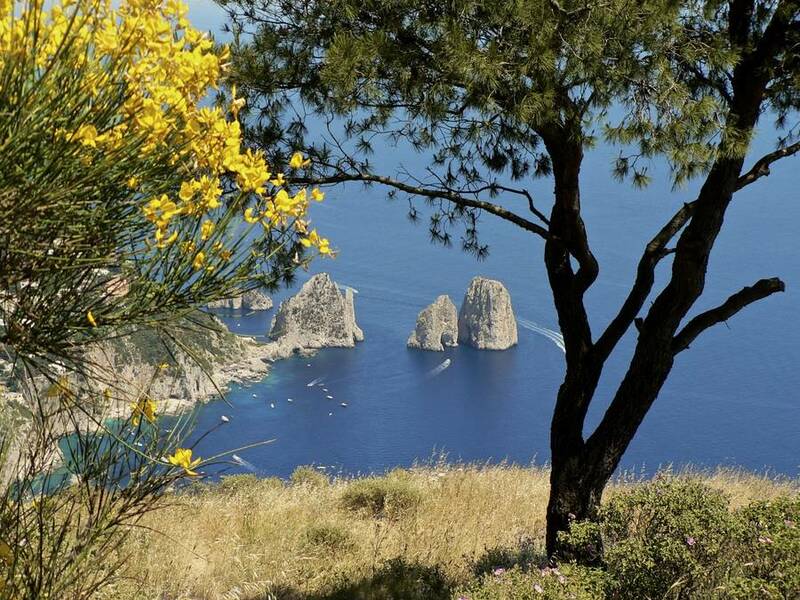 Even if you are on the island for just a few hours, enjoy Capri to the fullest! 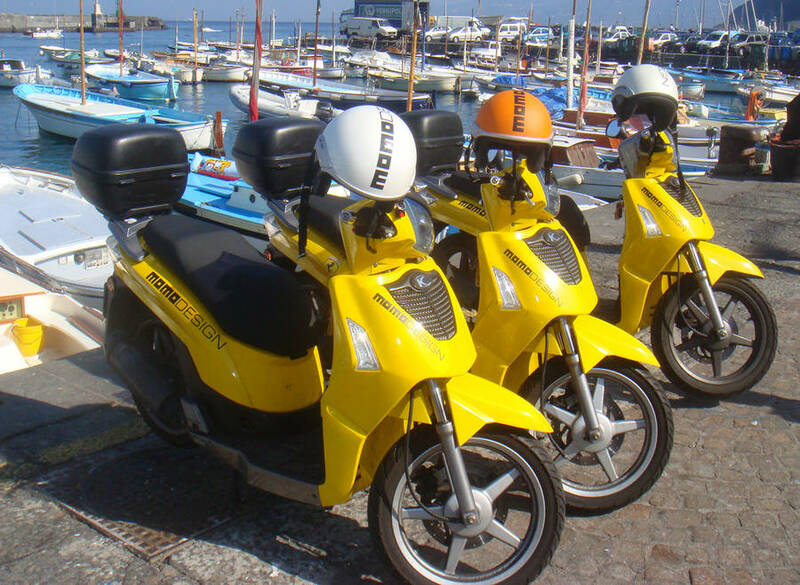 ERent a scooter to skip the crowds and discover the island. 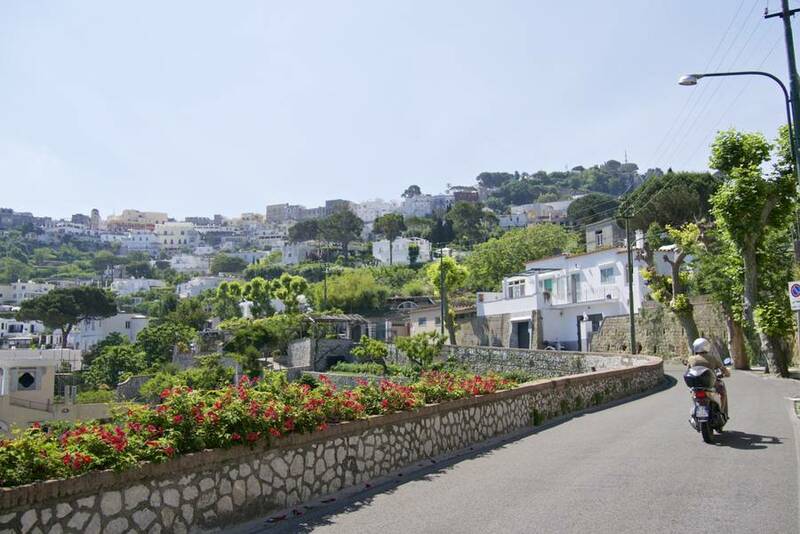 "Renting a scooter is the best way to see the island of Capri. " 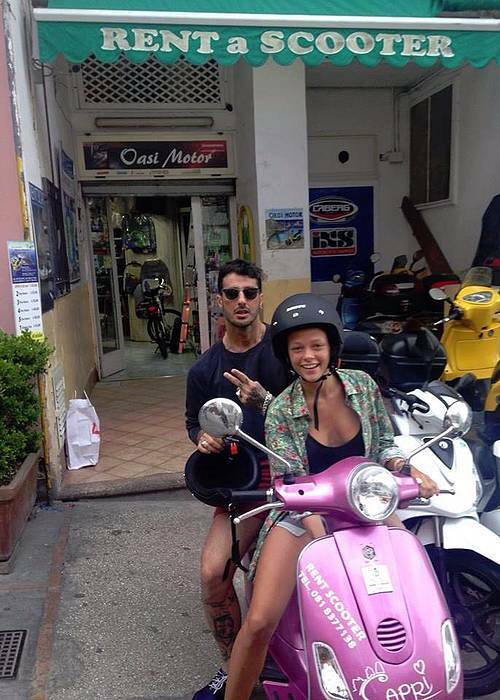 "We had the best time riding around on the scooter. The owner was a wonderful man and helped us so much understanding directions. His son was very funny and helpful too! We will be rent boat next time!" 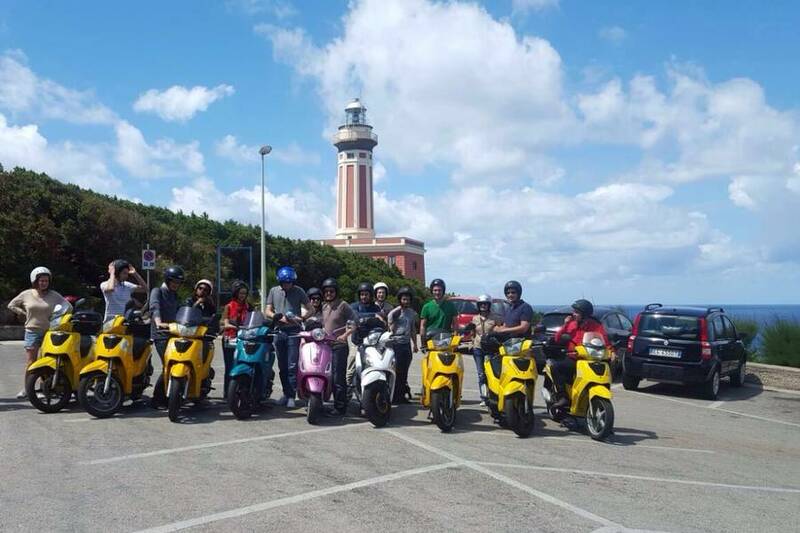 "There was no problem, the rental was easy, travelling with the scooter was fantastic! Thank you! :) Peter & Iza"
"very friendly people, everything was OK, be very careful when driving in the island drivers are crazy some are Dangerous ! " "Great Time, easy instructions, we ordered online and saved money! Absolutely recommended." "The rental is a very easy process thanks to the great attitude of the owner. 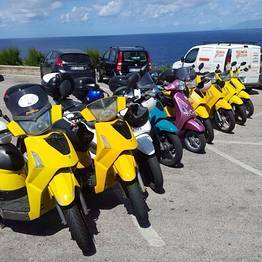 Great and flexible way to see the island done at your pace and now waiting for a bus or taxi"
"Easy booking upfront. 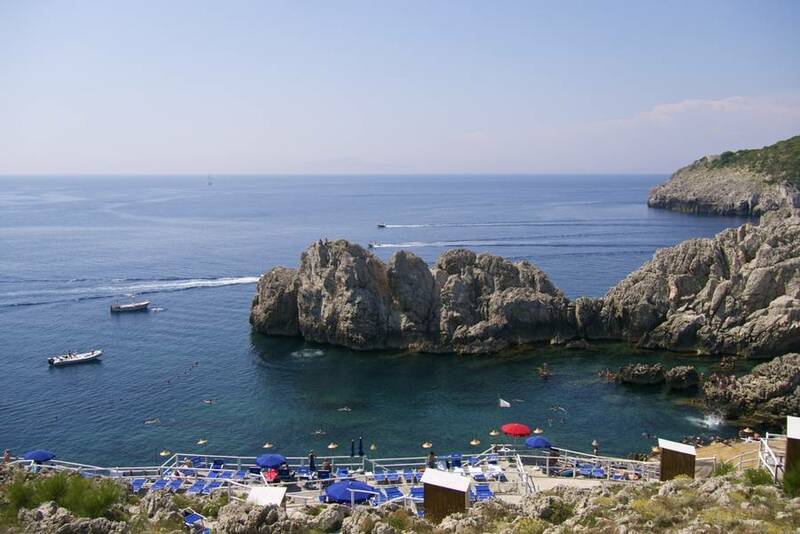 The owner detailed out the island and absolutely helped us is in spending a wonderful day on Capri. 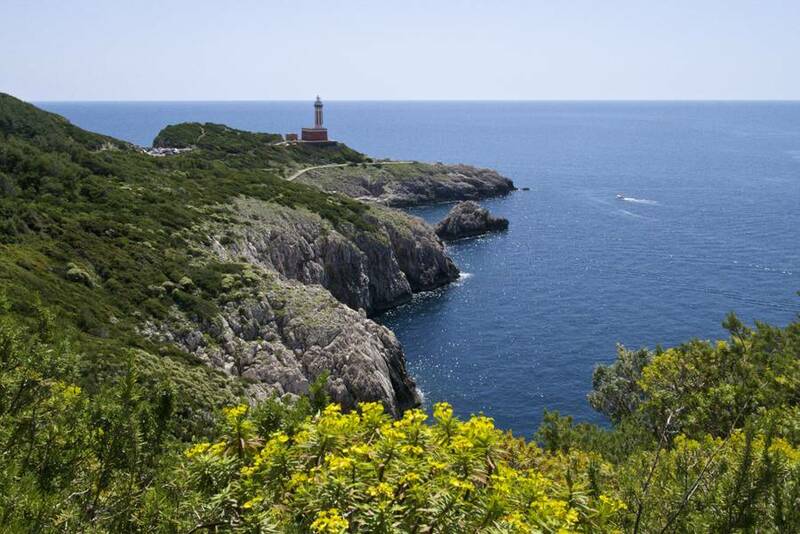 And yes, lighthouse is a must see !" "Jean Lucas parle français!! 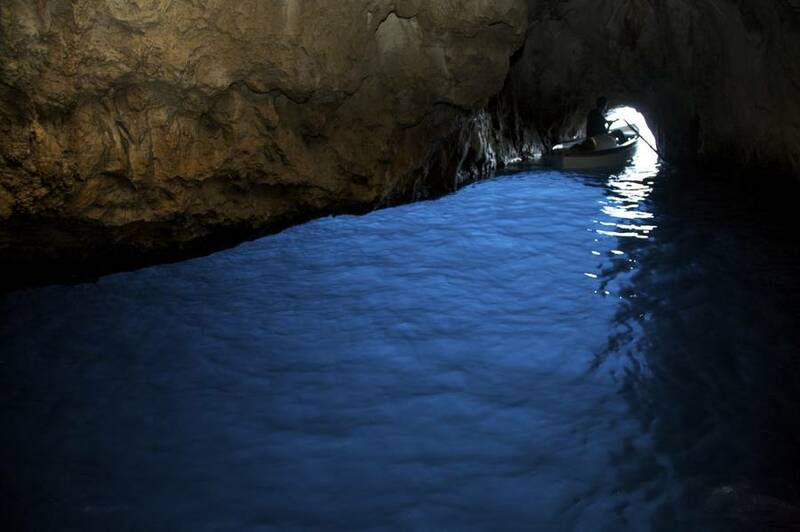 bureau à la sortie du bateau, location facile, pas trop chère à la journée le meilleur moyen de locomotion pour découvrir Capri!!" 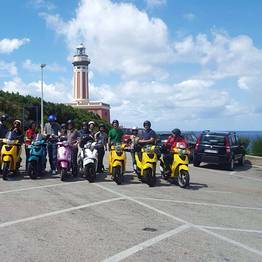 "A very easy, worthwhile experience booking with, and using the Scooter supplied by Oasi. My only suggestion is to reverse the suggested route i.e. 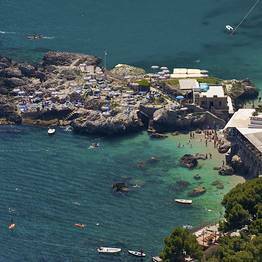 start with Capri first, rather the the light house"
In the center of Marina Grande, Capri's port town, from the fountain climb up the road for about 30 meters; our rental office is on the right flanked by local artisan workshops and opposite the tabacco shop. Can't find us? 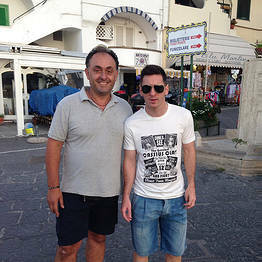 Just ask anyone for Gianluca and Raniero...it's a small town and everyone knows us! 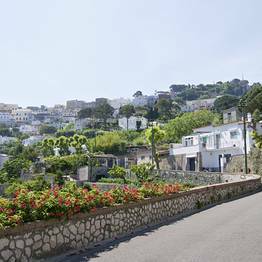 We also have an office in the center of Anacapri on Via Pagliaro 10, where the road to the Blue Grotto begins opposite the middle school. 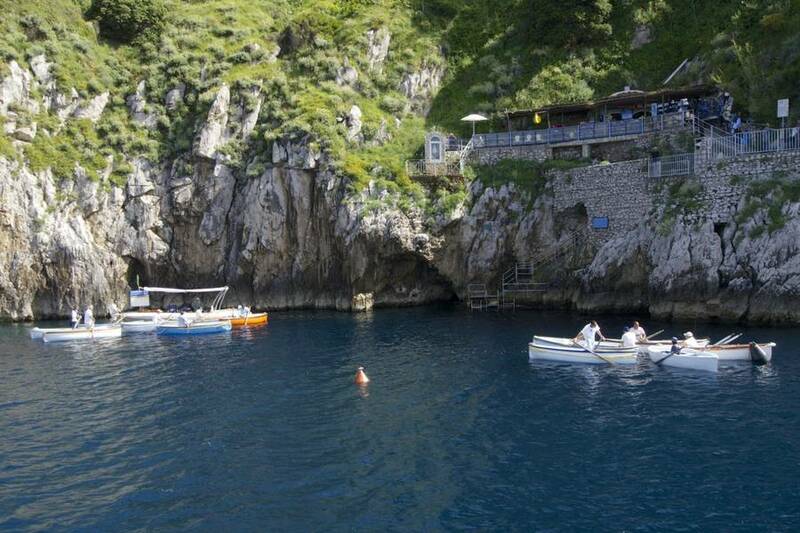 Blue Grotto Transport: simply the best! No stress, no queues: private transfers on your timeline! 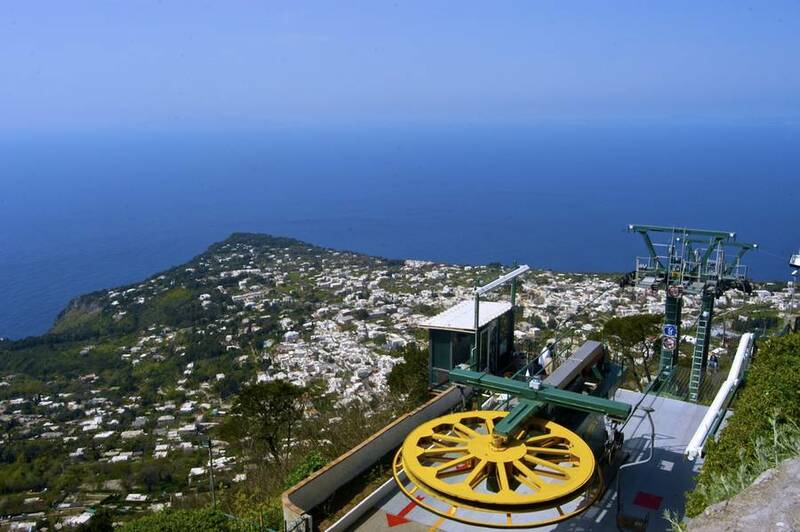 Touring Capri has never been so easy! 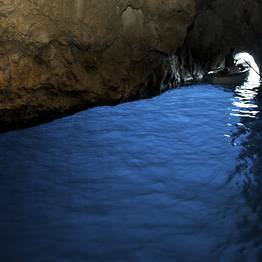 Day trips and tours on your own private bus.